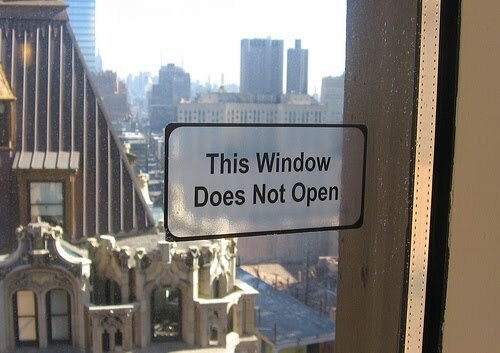 The Running Librarian: Should intranet links open in a new window? Should intranet links open in a new window? I'm a fan of James Robertson and his website Column Two so it was with interest I read his latest blog post on whether Intranet links should open in new windows James' post follows an interesting discussion on the Intranet Professionals groups on LinkedIn which if you're involved in managing an Intranet and haven't joined yet I thoroughly recommend you do. In his blog post James outlines the many possibilities for opening windows on an Intranet and the benefits/usability challenges or adopting one approach in preference to another. James sums up the approach which I believe most Intranet Managers will want to take which is "If in doubt, keep it simple, and err on the side of fewer new windows and tabs rather than more"
This entry was posted on Monday, 4 October 2010 at 10:30 and is filed under Intranets. You can follow any responses to this entry through the RSS 2.0. You can leave a response. Keeping track of your passwords!